The term psychopath applies to individuals who have some particular personality traits: extreme egocentricity, lack of conscious, abnormal social behavior, bad judgment, lack of empathy, an aversion to the truth, etc. Psychopaths can disguise their faults and appear as normal. But sooner or later their real personality emerges. Some become criminals. Some become politicians. Some become unscrupulous business executives. 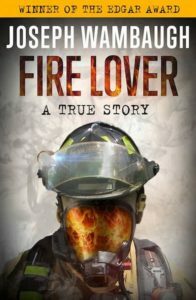 The book Fire Lover tells the story of a psychopath who is both a pyromaniac and an arson investigator. John Orr tries but fails at becoming a police officer. He ends up instead working as a fireman. He publishes a few articles in industry publications, which makes him an authority in the eyes of some. He teaches other firefighters. Eventually, he rises through the ranks to Captain and lead arson investigator in the Glendale Fire Department. All during this time, while John Orr is working his way up the ladder, California is struck by a string of arsons in retail establishments. The fires all start with the same type of delay device involving a cigarette, a rubber band, and three matches. The fires are set in areas containing highly flammable substances such as foam pillows and materials containing polyfoam. The arsons cause significant damage to homes and businesses. One arson results in the death of four people. Beyond the MO of the delay device, the fires also seem to occur around the time of seminars related to fire investigation. Arson investigator John Orr becomes a suspect. The aspiring writer writes a novel about an arson investigator who is also an arsonist. The novel reads like a diary of the California arsons. 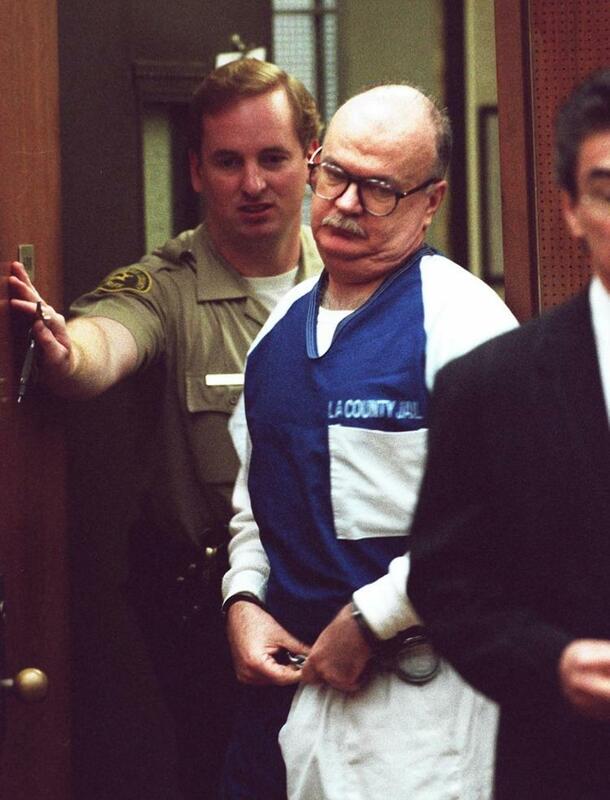 Like most psychopaths, John Orr is brought down by his own words and actions. Fire Lover is a compelling read.